I used blackout curtains when my children were babies but making their rooms completely dark isn’t always the best idea – nothing is more frustrating than the daytime ‘nap’ that turns into a marathon sleep because your baby is cocooned in a dark, cosy room. That’s why I instantly loved the gorgeous Twinkle Curtain by Gra Studio. A pattern of sixty stars is stamped out of a blackout curtain. 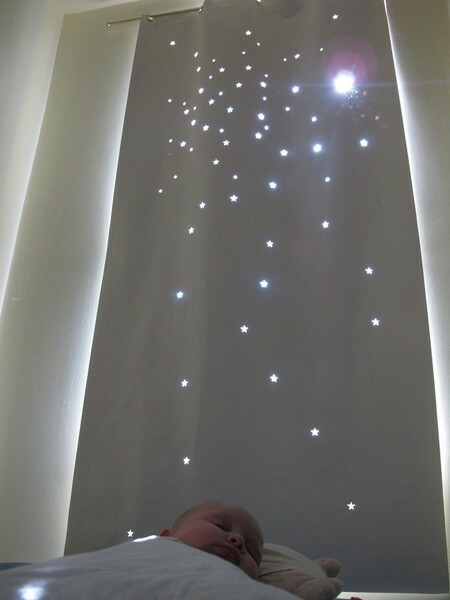 Used during the day, the curtain blocks most of the light entering a room to create the illusion of a twinkling night sky. Designer Joanna Katarzyna Gulik promises more curtain designs are on the way, including a complete zodiac collection. 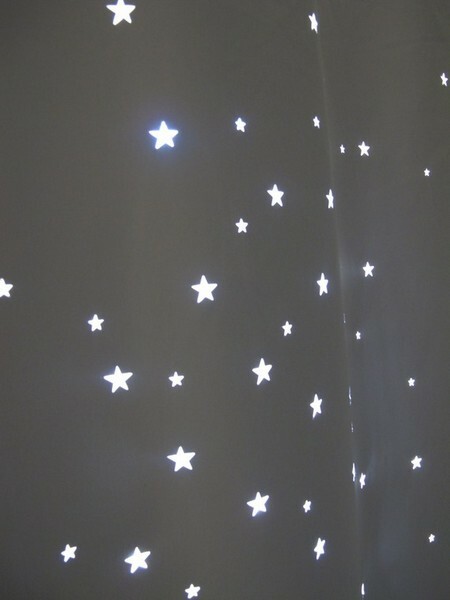 Twinkle Curtains are sold through Gra Studio’s Etsy store and begin at US$39. Gra Studio ships to Australia.